A prominent, detail-oriented real estate attorney turned full-time RE/MAX agent in 1998 during an initial mid-life crisis. Attorney/Realtor Michael Rosten is a graduate of Williams College, The Cornell Law School, and Leadership Greater Bridgeport. Michael is also a Title Insurance Agent, Mortgage Consultant, and Closing Attorney. 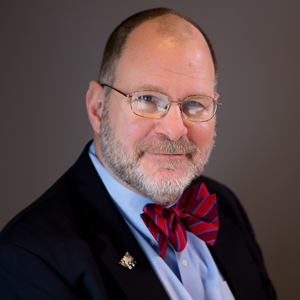 An award-winning community volunteer and advocate for affordable housing, Michael currently serves on the board of the United Way and is a past president of Congregation Beth El, The Volunteer Center of Greater Bridgeport, Regional Network of Programs, and The Williams College Association of Fairfield County. Updated: 25th April, 2019 5:56 AM.